If you looking for a Locksmith Service Manhattan just call us now:(212) 860-5477. Secure your property with our professional locksmith service in Manhattan. As the premier locksmith service Manhattan residents prefer, we provide new installation of both residential locks and commercial locks. In addition to brand new installation, our locksmith service is also available for lock change, rekey services, and lock repair in Manhattan and the Greater New York City area. 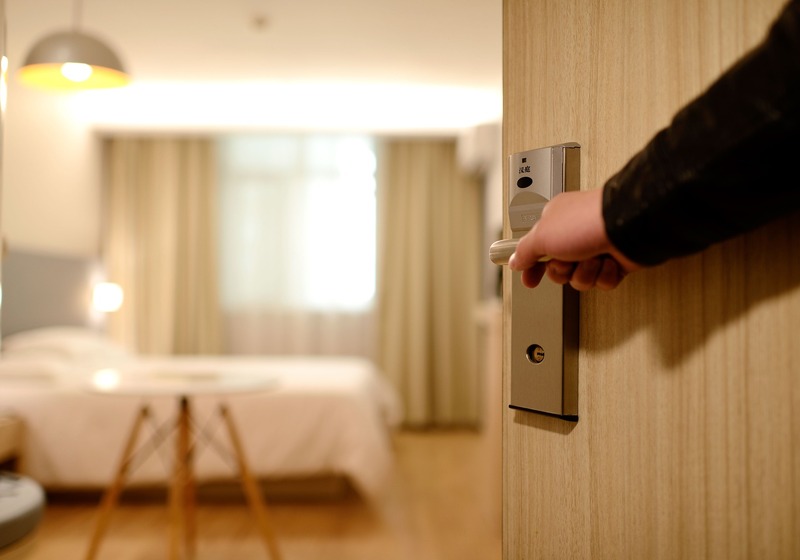 Our technicians can provide custom services like emergency key extraction, key creation or duplication, and master key installation in New York City. In order to contact our certified installers for locksmith service Manhattan area and NYC residents need, call (212) 860-5477 to speak with a friendly customer representative. When you work or reside in a prestigious area such as Manhattan, it is paramount to use expert installers who have experience with installation and lock change in a variety of scenarios. For example, if you experience a lockout emergency, our 24/7 certified locksmiths can assist with regaining entry without overly disrupting your property. Not only can our locksmith service Manhattan technicians fix broken locks or rekey locks, but these experts can also provide replacement keys and upgrade your locking system with entirely new installation altogether. As a resident of New York City, you are most likely familiar with the reasons that natives dubbed this urban area as the “city that never sleeps.” Our installers understand that your schedule does not revolve around conventional hours, and we are well aware that emergencies occur unexpectedly. Therefore, you can call our NYC installers “around the clock” for emergency door unlocking, rekey services to fix locks, and even emergency roadside assistance for unlocking the door. Contact us at (212) 860-5477 for the prompt locksmith service Manhattan residents can depend upon for whichever solution works best on your doors. In addition to the ability to fix or change locks seven days a week, our locksmith service can help you upgrade the security of your home or business. If you reside in New York City, you are familiar with the metropolitan environment that provides numerous opportunities for personal development or business growth. However, residing in an urban environment also means that you need adequate security for your doors. High Gate Doors provides a number of security lock solutions that you can discuss with a simple phone call to (212) 860-5477. For example, business owners can schedule installers for high-security lock hardware installation, “smart key” install, and electronic security or key installation. Our locksmith service Manhattan business owners recommend can also create a master lock system and duplicate keys for high-ranking business personnel. Besides new installation of locks in commercial locations, our installers can also assess and fix existing security issues. We provide commercial gate lock installation as well as emergency board ups while you resolve business issues. For more information, contact our locksmith service Manhattan area technicians at (212) 860-5477 for assistance. Besides commercial locations, residences in the Greater New York City area can also benefit from locksmith and home security services. Our trained installers can assess the current security measures for the exterior of your home or apartment in NYC, including the security of your gate or fence, windows, and master security system. You can request this locksmith service Manhattan dwellers use for anything from small mailbox locks to front entryway locks. To schedule an appointment, simply call (212) 860-5477 to get the home locksmith service Manhattan residences use for their houses or apartments. We can help you structure a plan to fix locks on your garage, backyard pool gate, deck or patio, or outdoor shed. We can also address specialized locksmith service Manhattan needs such as immediate garage lockout assistance and emergency board ups during extreme weather or home renovation. In addition to home exterior, we can also install or fix interior doors as well. Numerous Manhattan houses and apartments have custom home interior doors such as glass doors, French doors, or sliding balcony doors. As a result, NYC residents contact our locksmith service Manhattan technicians at 212 860-5477 for installing locks on custom doors or standard interior bedroom doors. 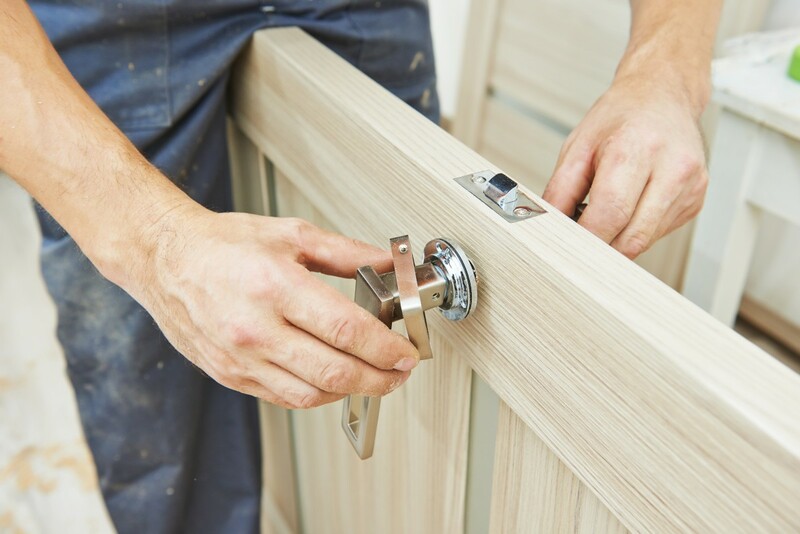 Other than fixing broken locks or changing locks on bedroom doors, we can perform new installation on custom doors in the home interior such as security safe locks, cabinet locks, bathroom locks, and wall-in closet locks. Call us at (212) 860-5477 to take advantage of the locksmith service Manhattan home owners use to improve their homes.